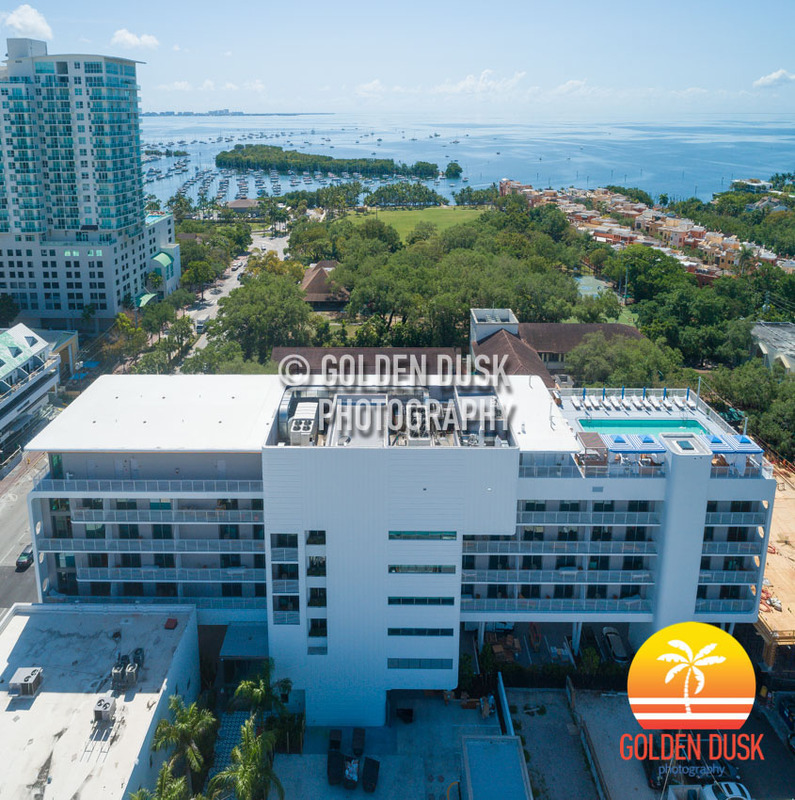 The Mr. C Hotel Coconut Grove is expected to open today after beginning construction in the Summer of 2017. 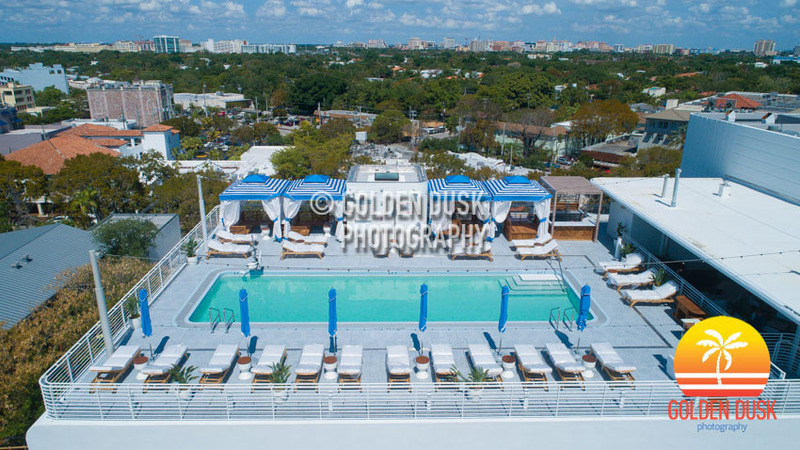 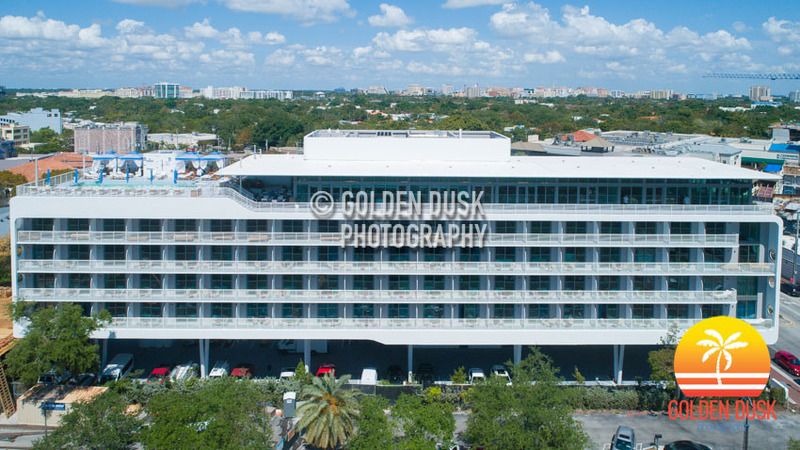 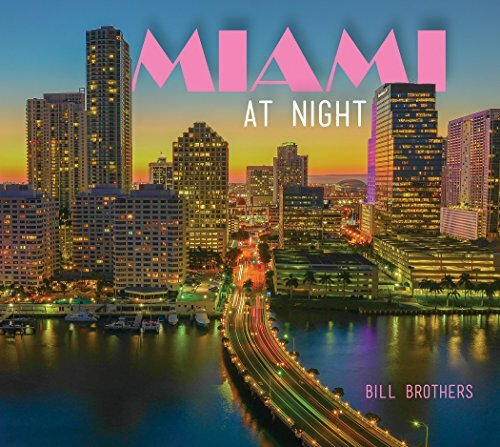 The 5 story hotel has a rooftop pool overlooking Biscayne Bay and Coconut Grove along with a rooftop restaurant. 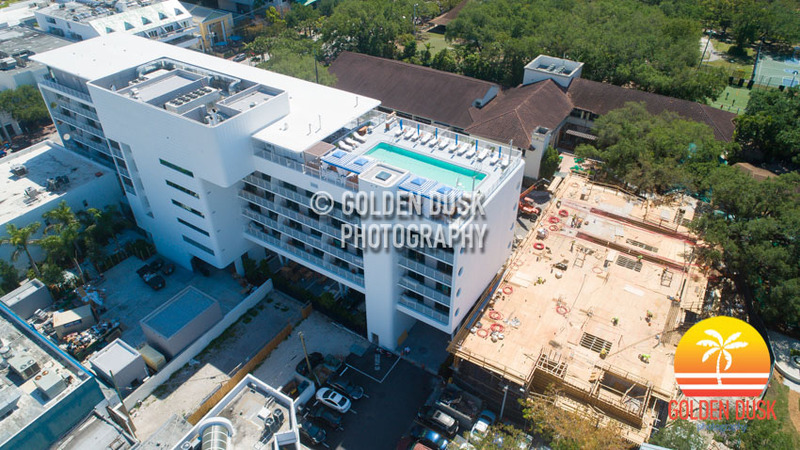 Previous construction photos of Mr. C Coconut Grove can be viewed here.